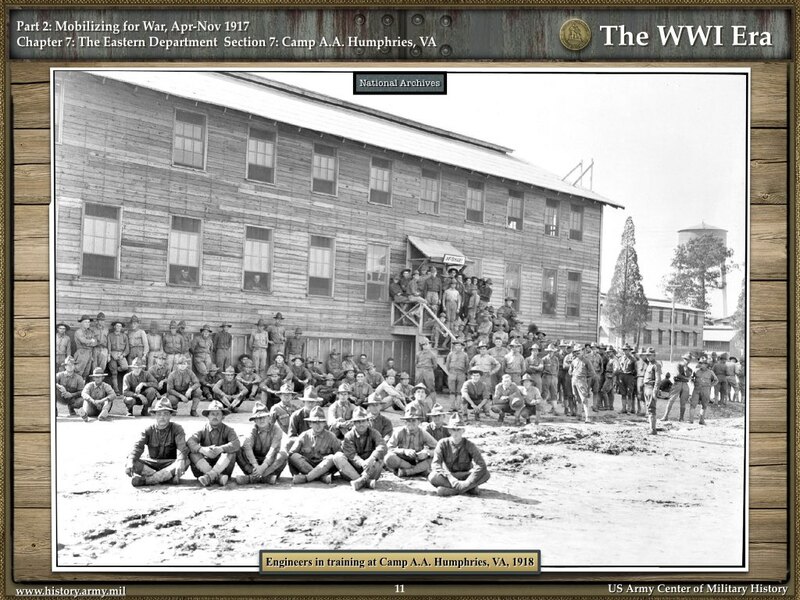 WWI Profile: David Williams 1894-1919 | Friends of Fort Caswell Rifle Range, Inc.
David Williams was born in Clarksville, Virginia, in Mecklenburg County. The 1900 Census shows David and his siblings Jessie and Hettie living with their parents Jessie and Cylvia in Clarksville. David’s WWI Draft Registration of 1917 shows he was still living in Clarksville, single, and doing mill work in Bolivia, NC, for South Hill Manufacturing Company, presumably based in South Hill, VA.
On April 14, 1918, David married Florence Marie Williams, daughter of Hardy and Julia Rebecca Williams of Brunswick County, NC [Marriage certificate images available in Ancestry]. David was ordered to report for military duty and was inducted on August 6, 1918, in Boydton, VA, in Mecklenburg County. His residence was Bolivia, NC, but because he registered in VA, his draft record reflects his draft registration location. On August 29, 1918, he was assigned to Company D, 545th Engineer Service Battalion. 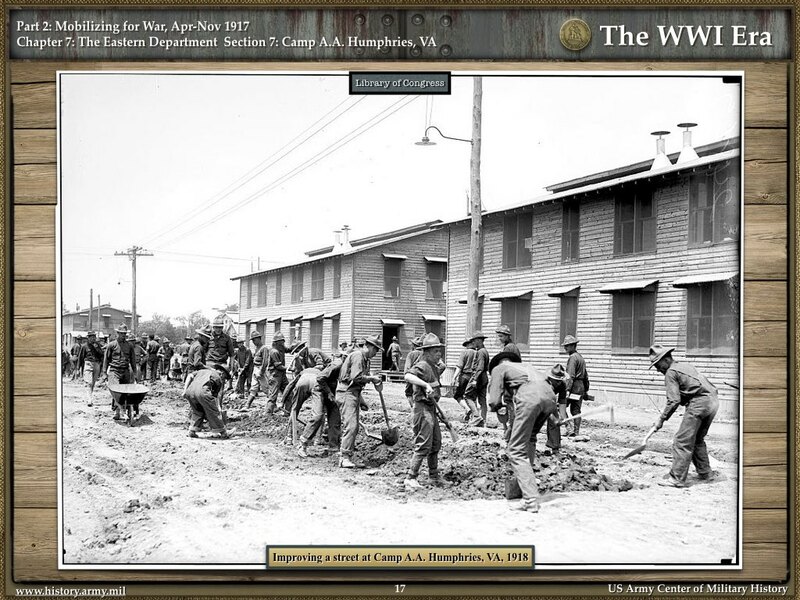 The 545th Engineers were authorized on July 29, 1918, to include up to 1,008 enlisted African American men. 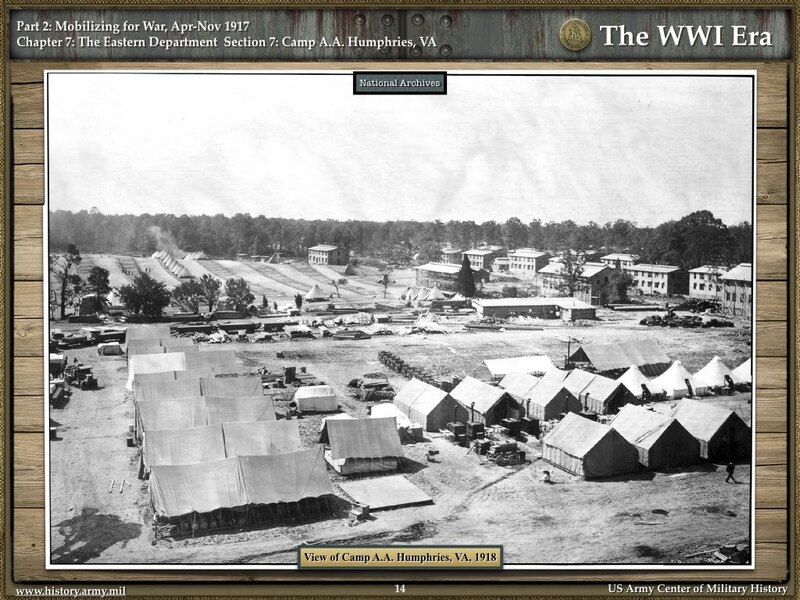 They were mobilized at Camp A. A. Humphreys, in VA, sailed overseas September 23, 1918, then returned to the United States on June 27, 1919, demobilizing on July 5, 1919. On September 23, 1918, Pvt Williams boarded USS Rijndam in New Jersey with the 545th Engineers, a service battalion of 4 companies. His son, David Jesse Williams, was born on October 9, 1918 in Southport, NC, formerly Smithville. [Source of birth record: Ancestry] Pvt Williams would never see his son. Special engineer services for the US Army encompassed many duties including water supply, electrical-mechanical, camouflage, searchlight services, bridging, map making and reproduction, sound and flash ranging, light railways, road and quarry (D.L.R. and R.), engineer research, geologic investigations, and many more. 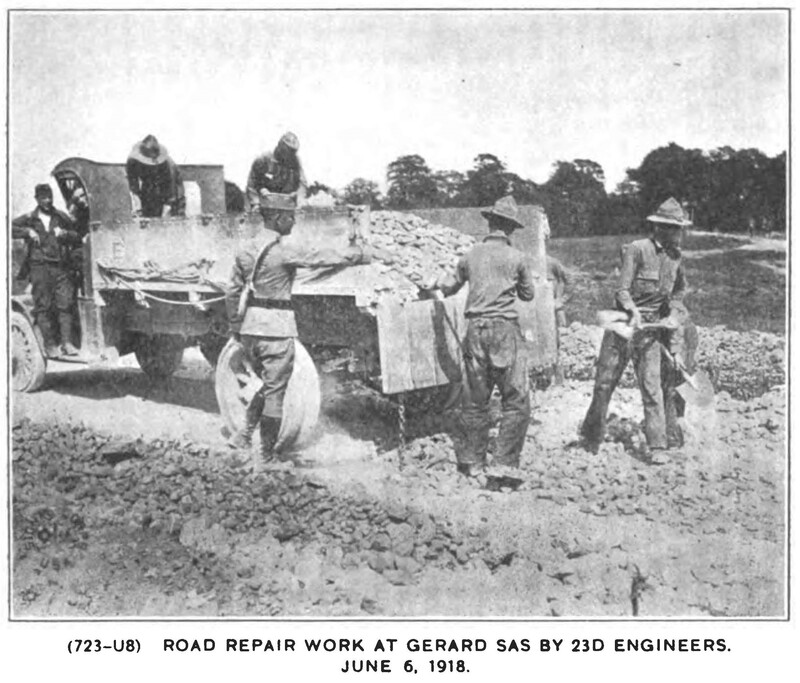 The 545th Engineers provided the services for road and quarry, otherwise known as Division Light Railways and Roads (D.L.R. and R.). The 545th along with other engineers, such as the 23rd Engineers shown at left, and pioneer infantries formed a total of 16,346 men for D.L.R. and R. work. Their responsibilities were extensive and varied with troop movements. For example, in October, the First Army occupied an area west of Verdun, which required new road construction such as Froides Hospital road, Varennes railhead roads, Souilly Evacuation Hospital roads, Aubreville railhead and Neuvilly Artillery Park. 107 kilometers of roads were maintained during the month of October in the area. In November, several new roads were constructed, existing roads were widened, and 438 kilometers of roads were patched and maintained, all requiring over 21,000 cubic meters of stone and gravel. Stone and gravel were not just obtained from quarries. 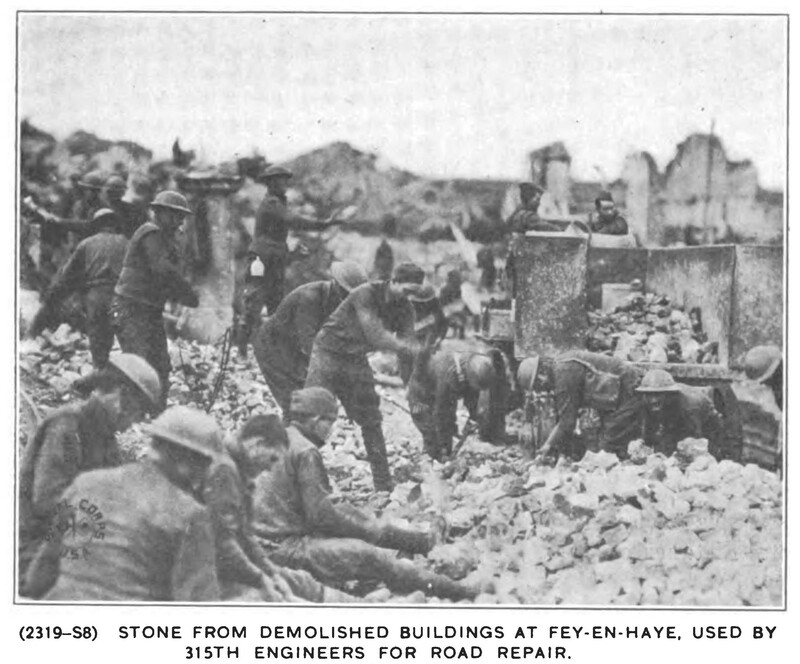 Demolished buildings were recycled by the engineers and pioneer infantry in their D.L.R. and R. services. Engineer operations after the Armistice were reorganized to include many engineer regiments from the combat divisions in the Army of Occupation, such as the 81st Division. The resulting engineering troops were much larger, although no number was found. Their responsibilities now included removal of mines and traps, salvage, and the reconstruction of roads and railroads over which the troops of occupation and their supplies were to pass. On April 19, 1919, the First Army was dissolved. However, Pvt Williams had passed away a month earlier. On March 18, 1919, Pvt David Williams died of “pulmonary oedema, secondary to pleurisy.” It was likely due to influenza and pneumonia. 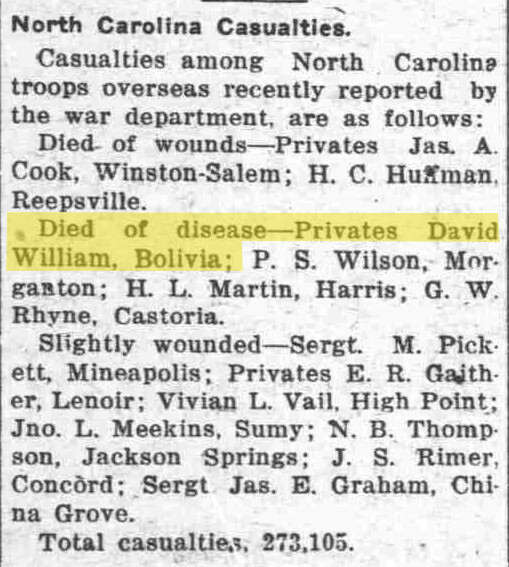 Private David Williams’ remains were returned to the United States from Belgium on November 26, 1921. (See WWI Profile for William Cross Hewett for more information about the returning of WWI remains.) His remains were laid to rest in Greer Cemetery in Bolivia, NC. His widow, Florence Marie Williams, became a school teacher, and raised their son David in Bolivia, NC. In 1947, she was listed as a teacher at Brunswick County Training School in Southport, the only African American high school in the county. [Source: The State Port Pilot, 1947 Sept 3, p.6] Florence passed away on December 23, 1973, and was laid to rest in Greer Cemetery, where her husband was buried nearly 55 years earlier. Pvt William’s son enlisted in the US Army on October 31, 1942, serving overseas during WWII. He was honorably discharged as Corporal David Jesse Williams on November 1, 1945. He passed away on May 18, 1996. His wife, Vivian Bizzell Williams, passed away in 2003. Her obituary was published in The Free Press, Kinston, NC, 2003 Oct 28, p.B2. 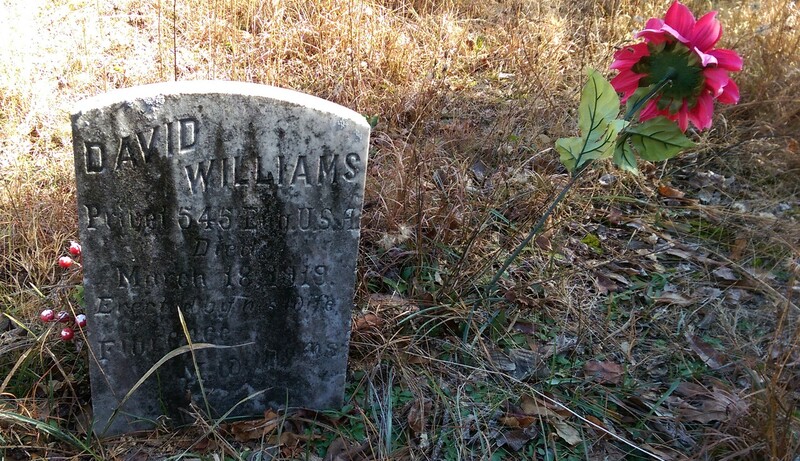 From this, we know that David Williams had descendants and the name “David Williams” was carried on through both his son and grandson. LA GRANGE – Vivian Williams, 81, of 310N. Charles St., died Friday, Oct. 24, 2003, at Lenoir Memorial Hospital. Services will be held at 1 p.m. Thursday at Liberty Grove MB Church in La Grange with the Rev. Harold Warren officiating. Burial will be held at Pinelawn Park. Survivors include one daughter, Wanda Williams; son, David Williams, and sister, Margaret Ann Bizzell. Visitation will be held from 2 to 8 p.,. Wednesday at La Grange Mortuary. Private David Williams served honorably overseas through World War I, becoming one of five known Brunswick County men who survived combat conditions only to die of disease in Europe after the war ended. Besides Pvt Williams, these include Pvt Elijah Milliken, Cook David L Dosher, Pfc John W Carlisle, and Pvt Claudie Hall McCall.